I am a wife and homeschooling mom of nine. I live in the Deep South and try to juggle everything, every day just like all moms do. What is “me time”? Seriously, though, when my husband and I can get away for a quick bite to eat or even some shopping together is when I find “me” because I don’t have to worry about meeting the needs of all the little people in my life. My sling baby carrier. I’m lost without it. I love it because I can go to the store, park, zoo, state fair – pretty much everywhere and my baby will sleep, sleep, sleep while I take care of things and have both of my hands free. Don’t listen to anyone except yourself. Unless you specifically ask for advice on a specific issue, you know what is best for your baby. Oh, and take more pictures of yourself with the baby. I was not prepared for the birth experience at all. I failed to take a class or even read a book. So, that didn’t help me as I didn’t know what to expect at the hospital. Research your options for childbirth. Surround yourself with people who support you in your parenting decisions. Don’t forget to take it all in and have fun! So many! I have great memories of traveling with the kids. Love seeing new places together and old places through their eyes for the first time. My ninth birth was amazing. We went to a free-standing birth center for the first time. My water actually broke at home (also a first for me) and we quickly headed to the birth center. A couple of hours later, our son was born. No birth plan, no medication, and no complications. Seven hours later we were home and able to recover in peace. Loved it and would recommend it to anyone who is expecting or trying to conceive. Motherhood is the opposite of all things selfish and ugly. 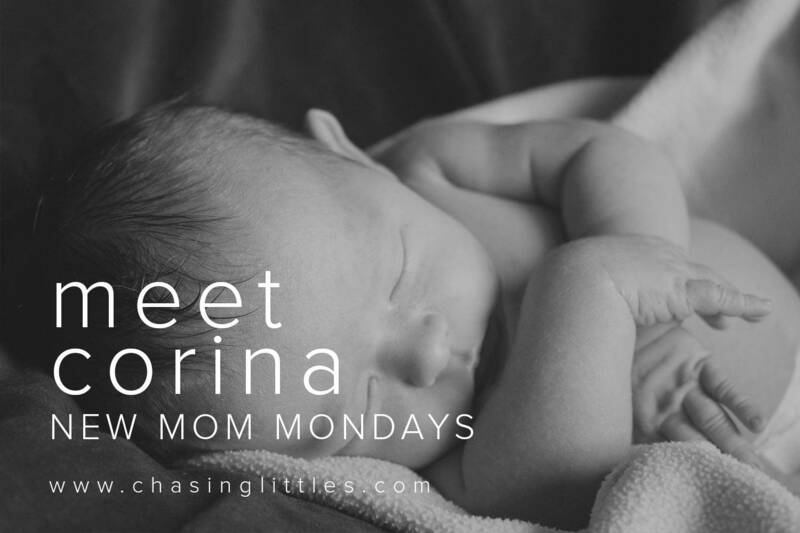 To hear more from Corinna be sure to visit her blog The Mommy Clause and follow her on Facebook.